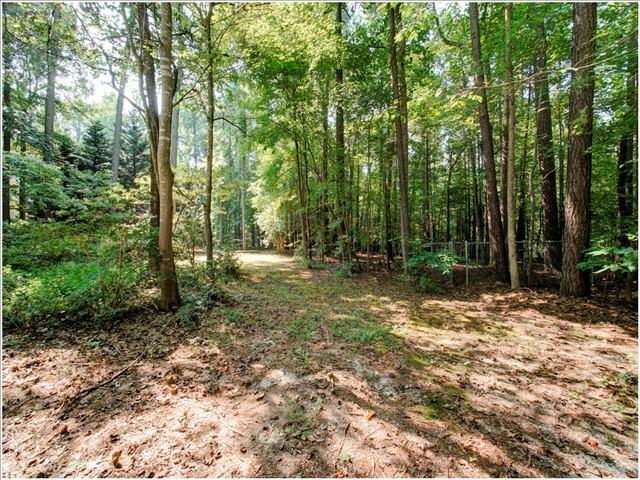 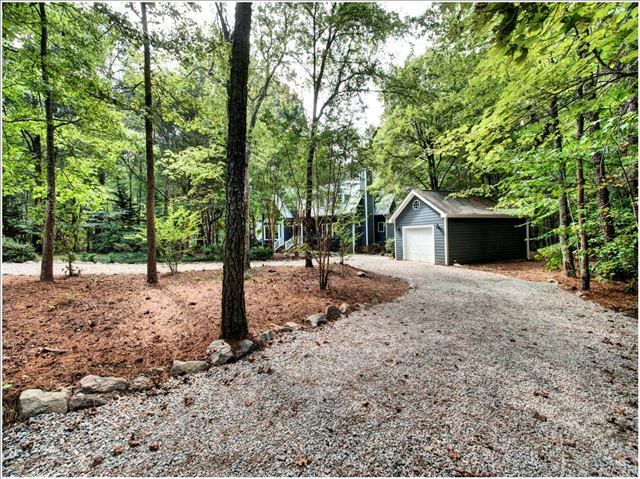 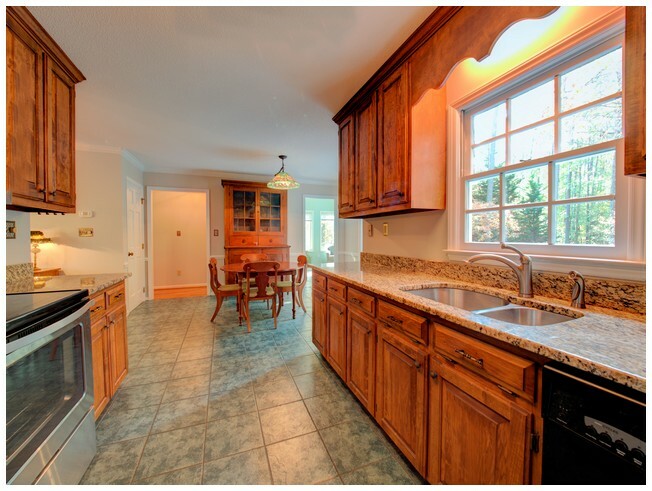 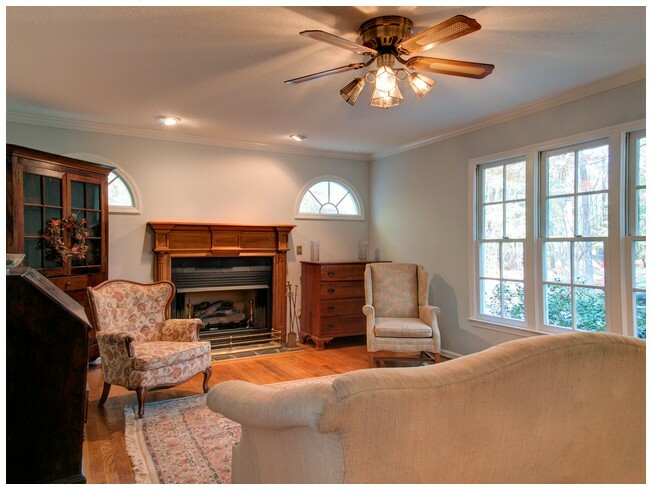 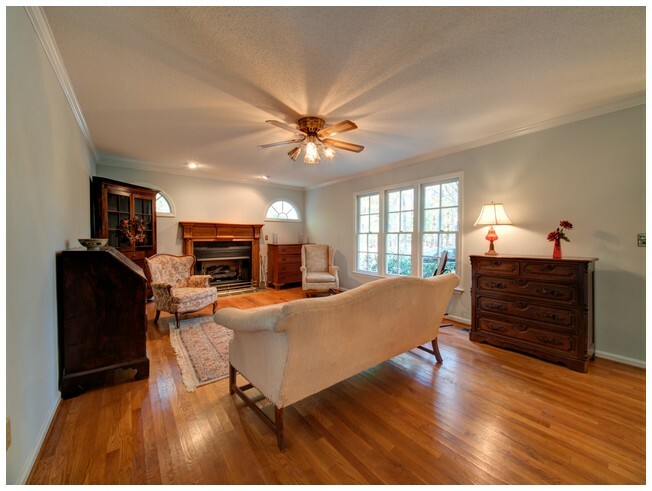 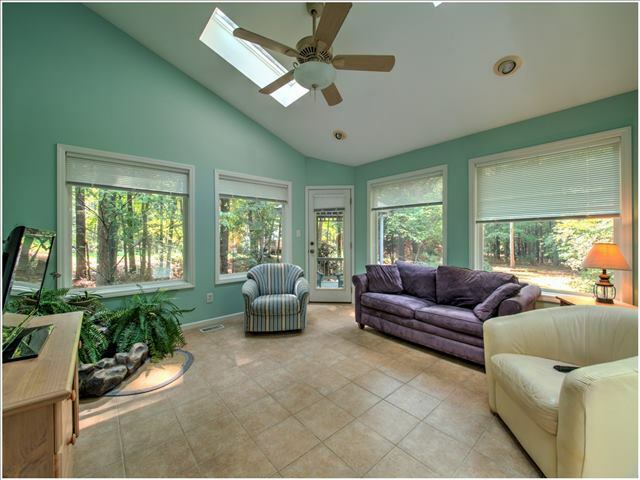 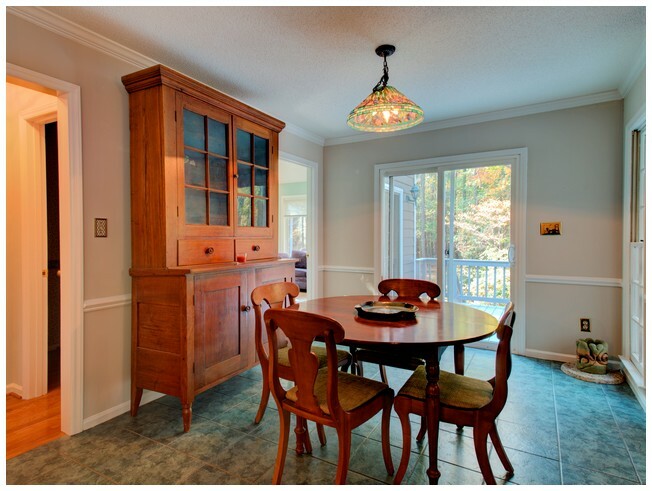 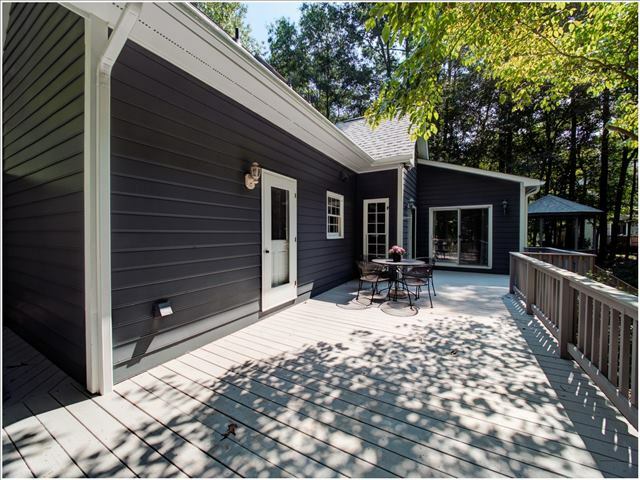 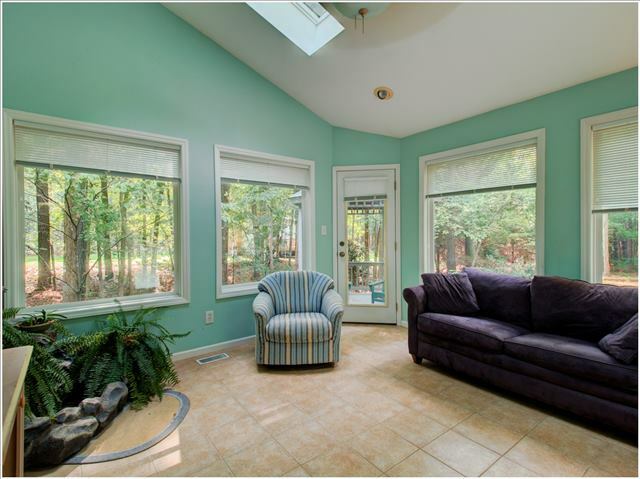 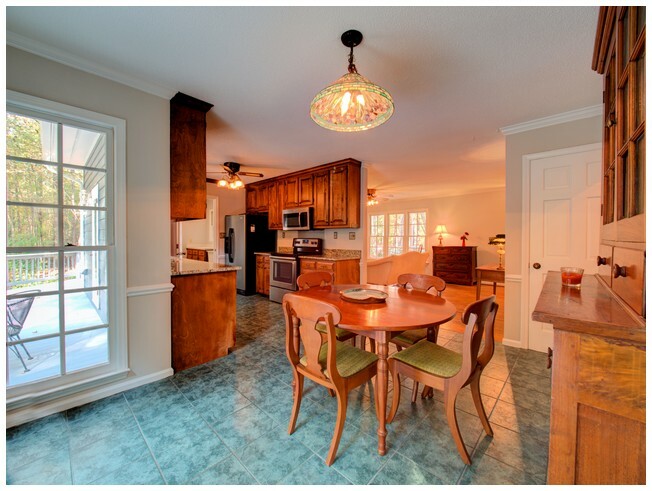 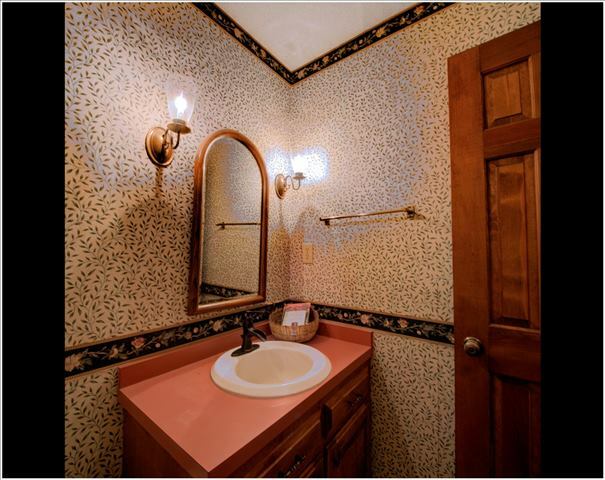 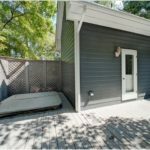 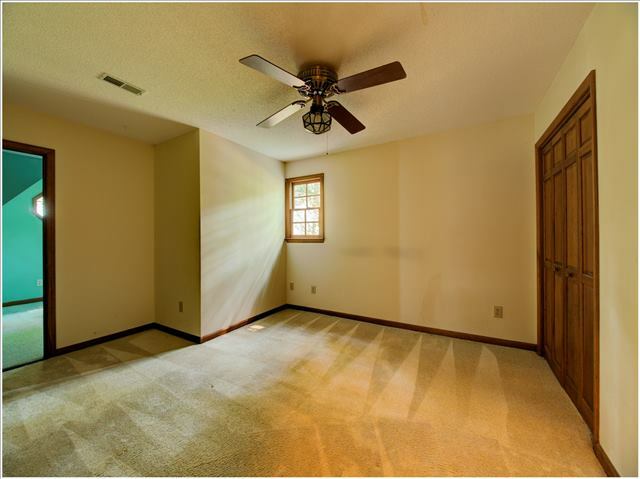 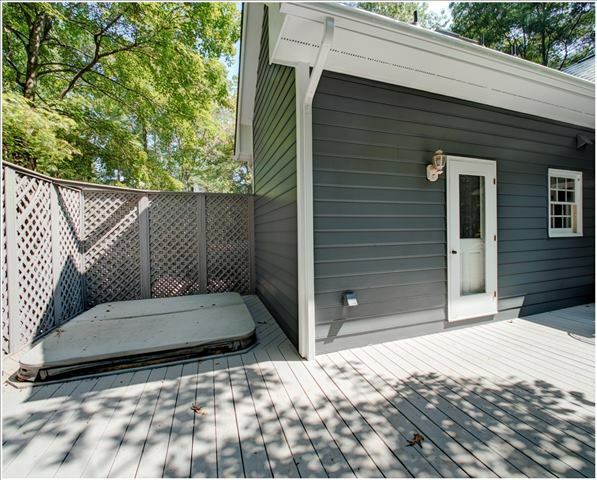 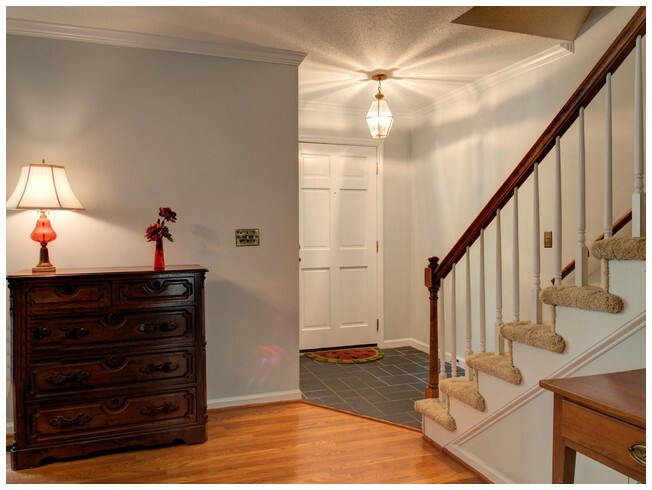 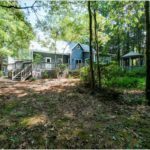 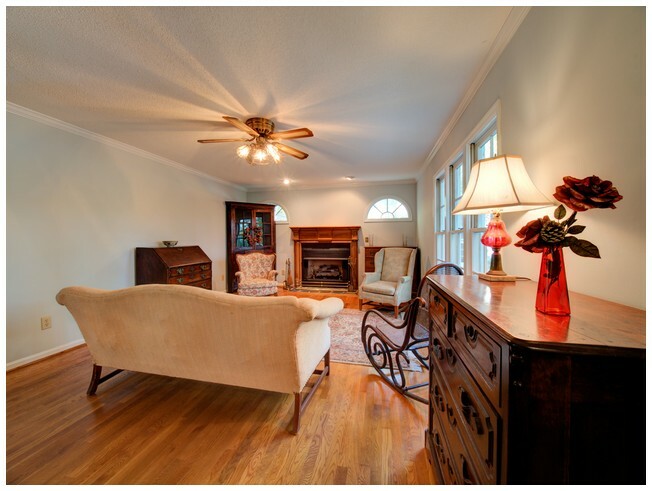 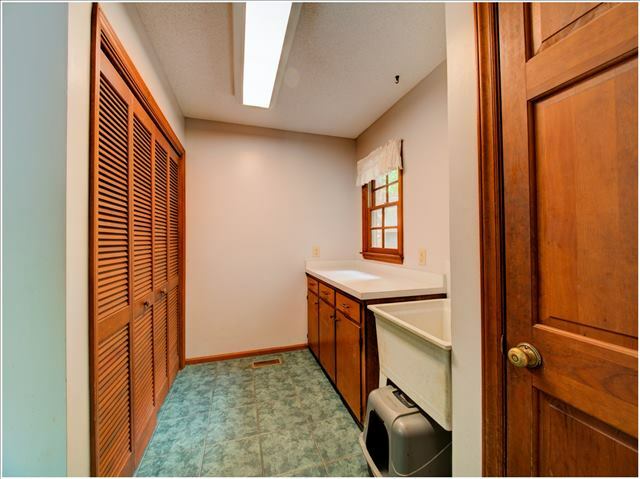 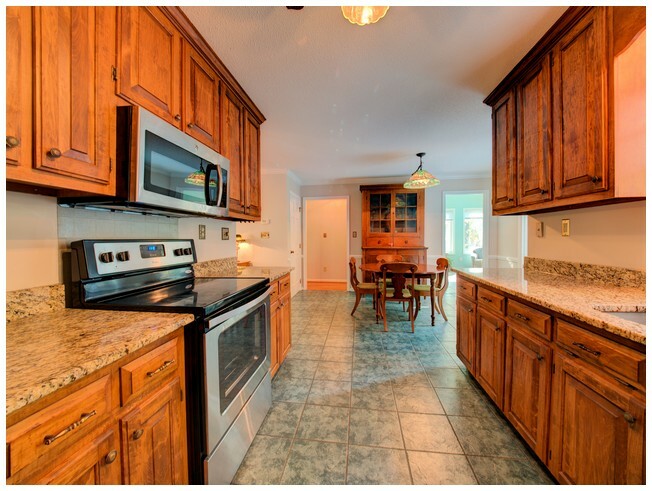 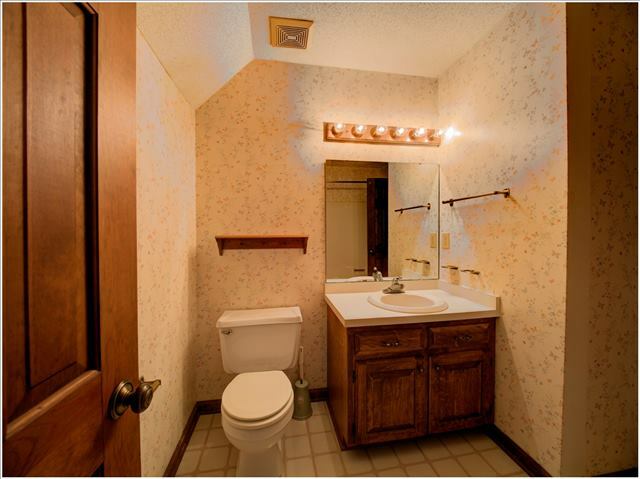 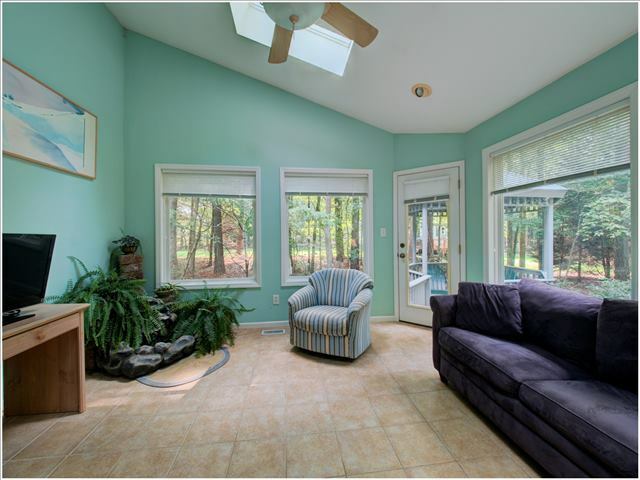 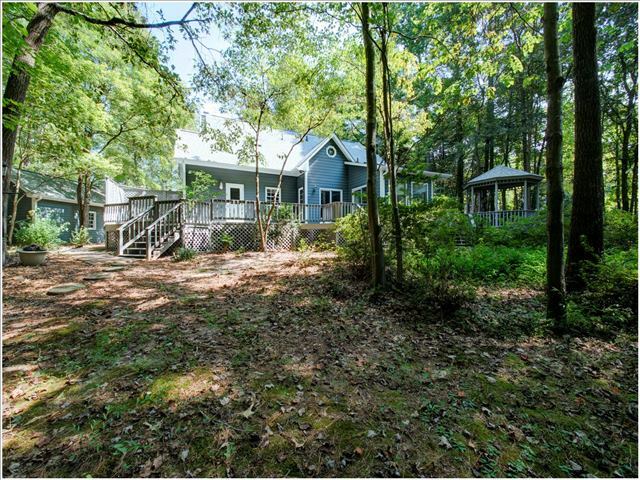 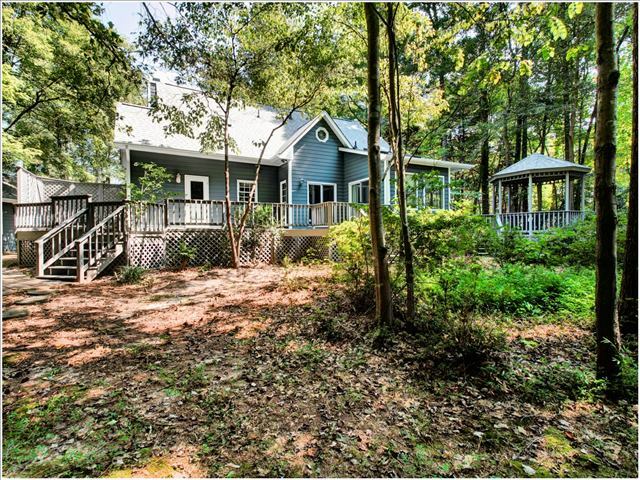 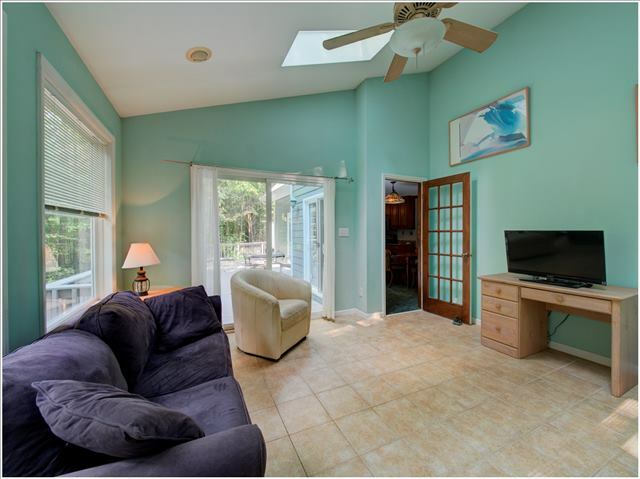 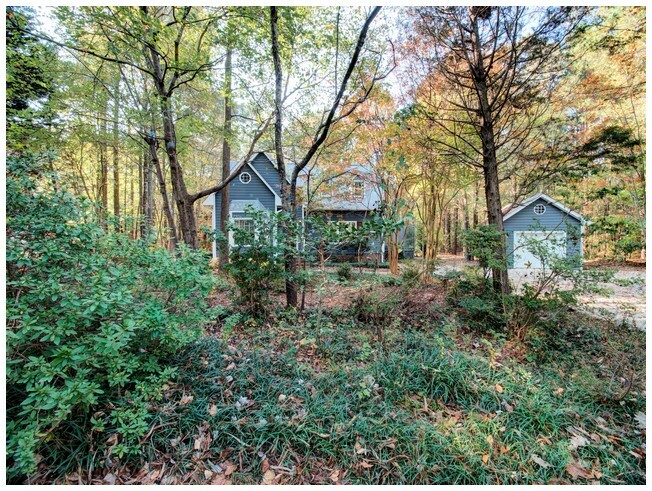 This lovely 3-bedroom home is set back on a beautiful, heavily-wooded, almost-acre lot. 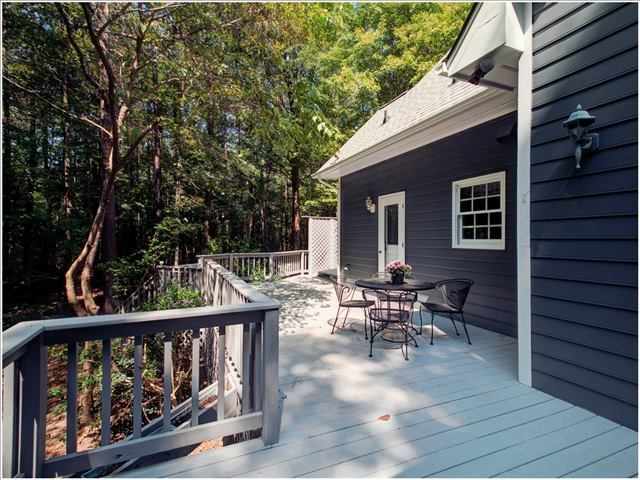 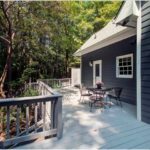 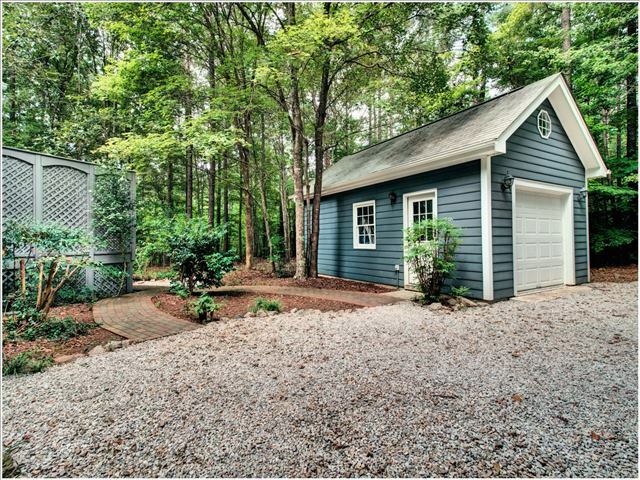 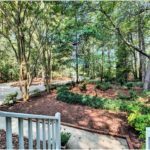 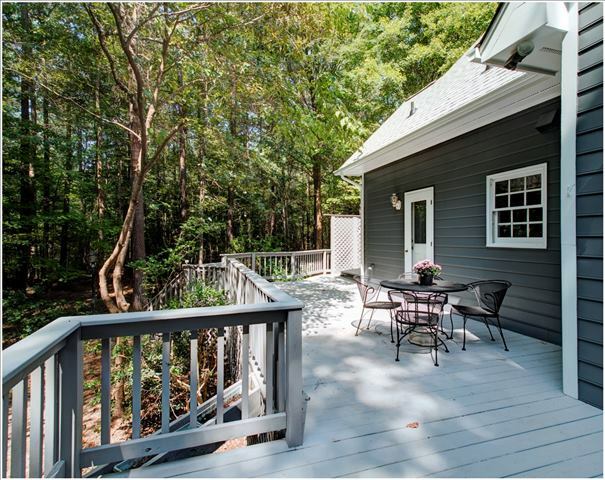 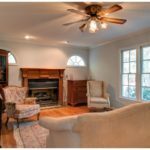 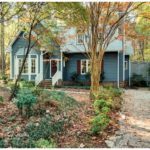 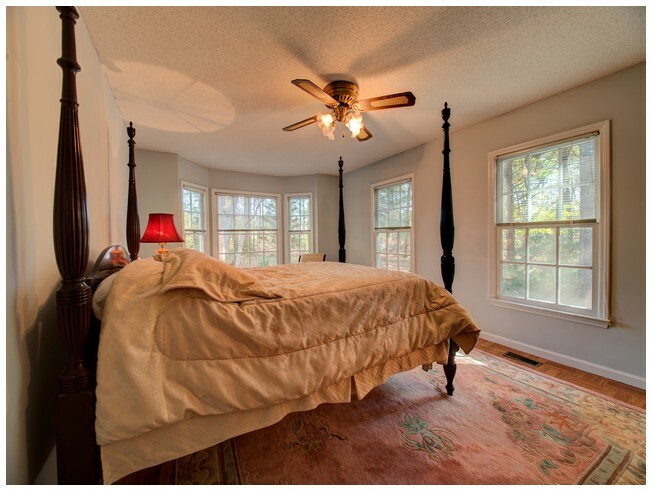 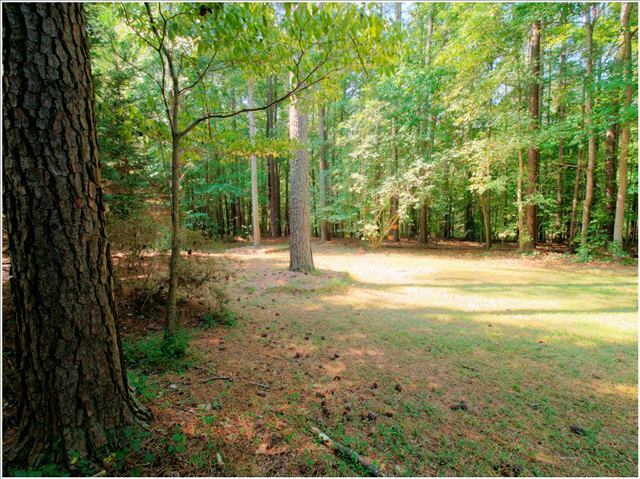 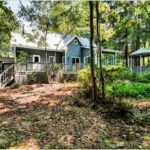 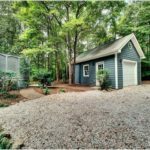 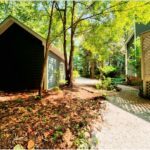 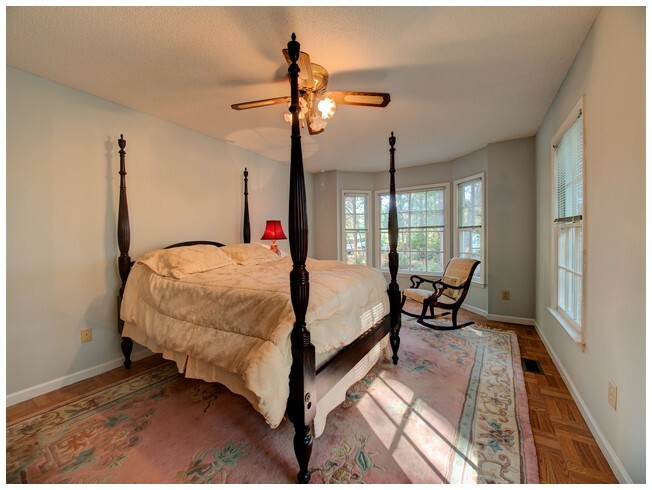 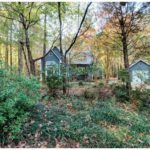 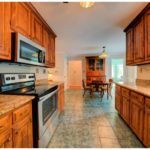 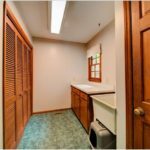 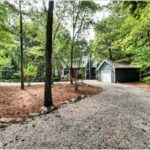 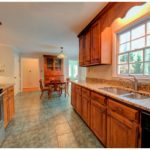 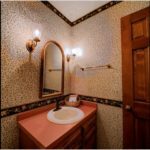 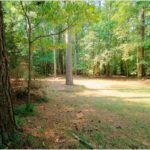 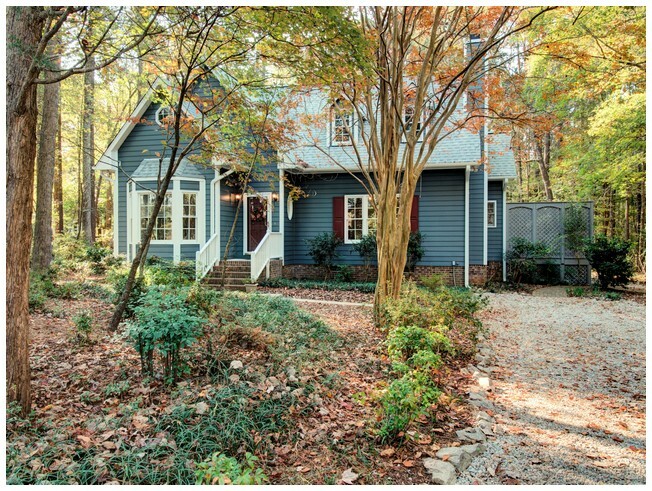 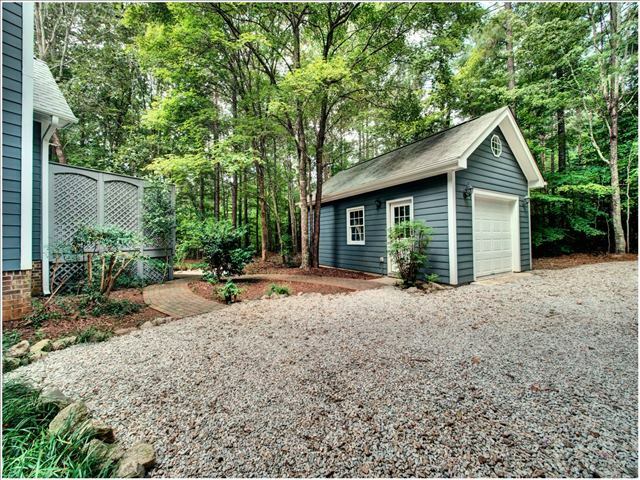 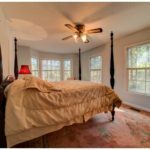 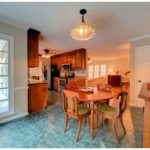 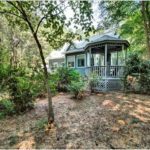 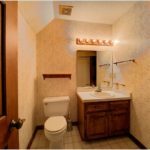 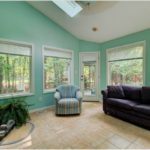 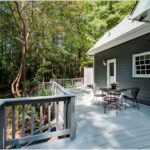 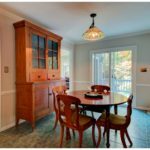 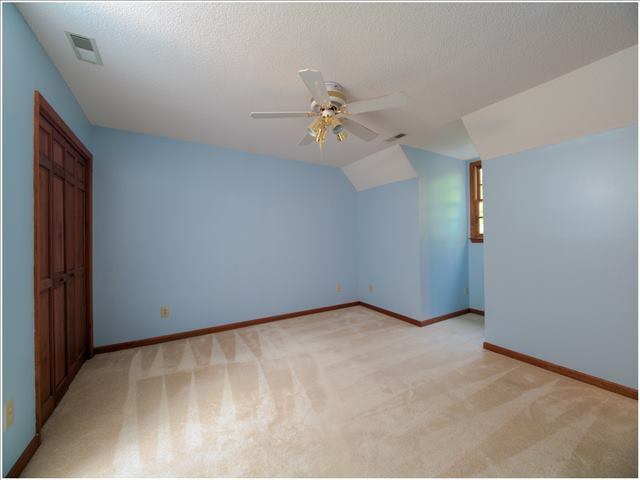 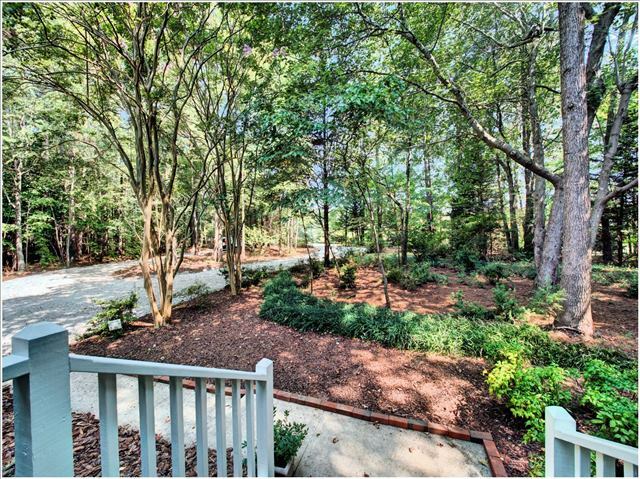 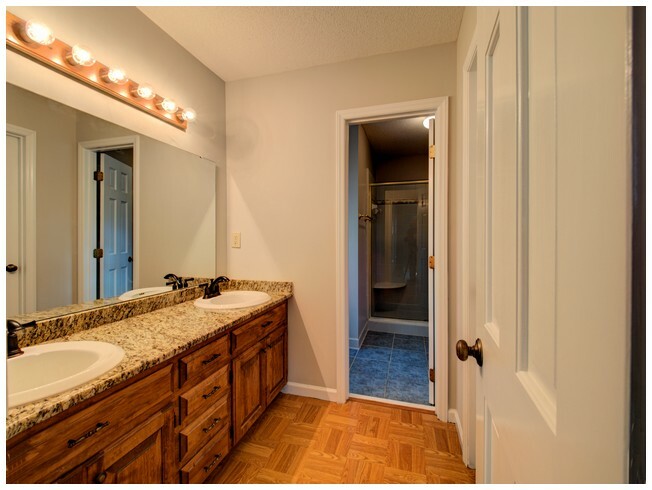 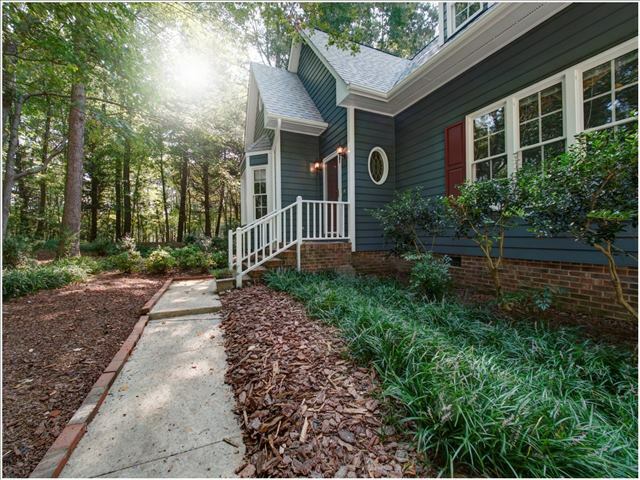 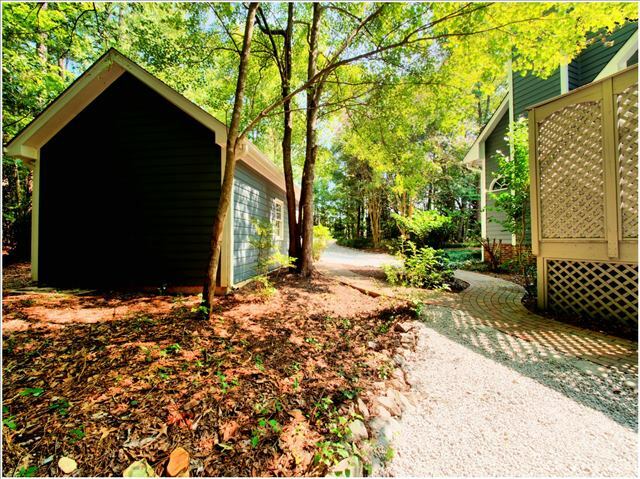 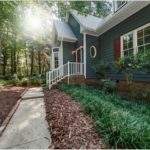 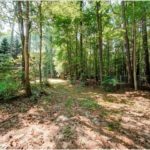 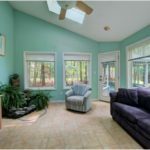 This perfect location is quiet and private, but just minutes away from the quaint and growing Town of Wake Forest. 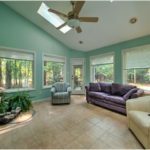 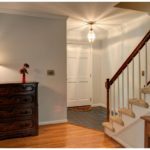 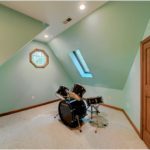 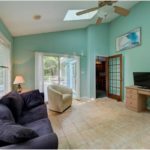 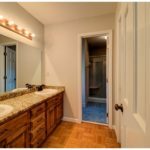 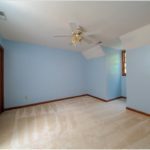 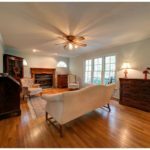 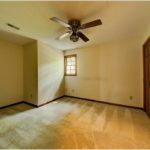 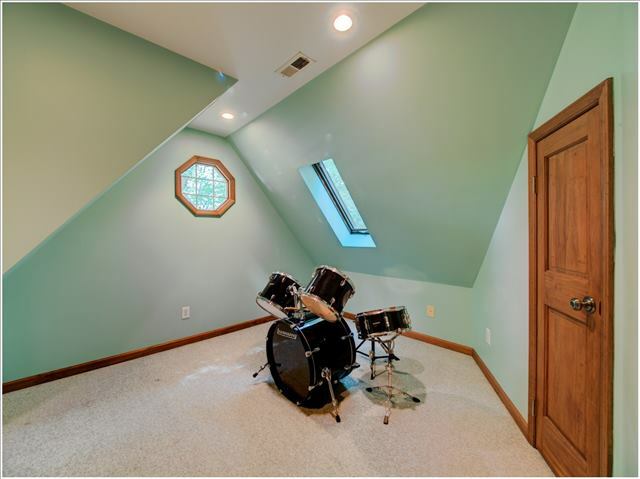 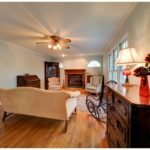 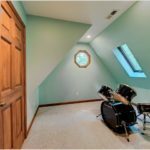 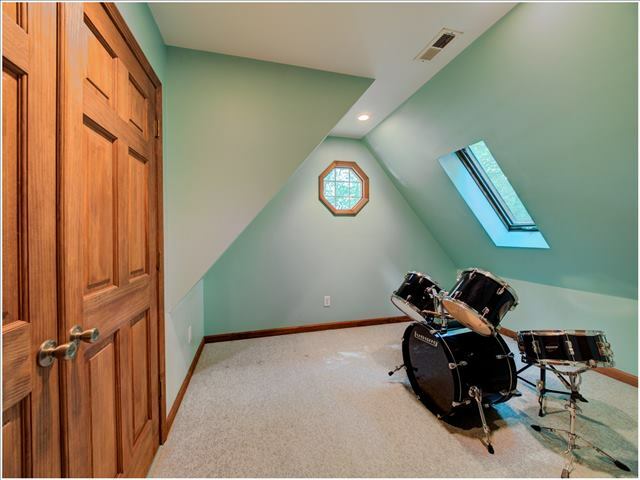 The home features a first-floor master bedroom, large kitchen, bay window, crown molding, a bright sunroom with skylights, and a detached garage. 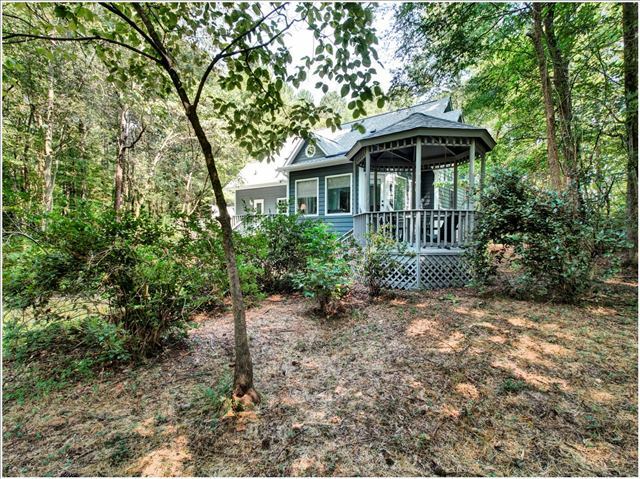 Enjoy outdoor living and fresh air with a 34×12 deck, gazebo, hot tub, and woodland setting. 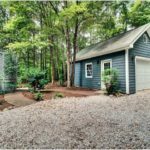 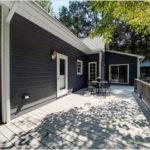 With its new roof, freshly-painted exterior, interior paint, and fresh gravel in the circle driveway, this home is move-in ready!